Construction is underway at Evans Hotels' Catamaran Resort Hotel and Spa where a multi-million dollar restaurant renovation and expansion is occurring to rebrand and modernize the hotel's in-house eatery, formerly named the Atoll Restaurant. An entirely new 'chef-driven' concept will be introduced in 2015 in hopes of elevating the rising culinary scene in Pacific Beach and the surrounding areas. The new, yet-to-be-named concept will operate under the direction of experienced Executive Chef Steven Riemer, who has led Catamaran's in-house restaurants since 2011. With more than 25 years of culinary experience at two of Southern California’s most notable AAA Five Diamond resort hotels (The Lodge at Torrey Pines and The Ritz-Carlton, Laguna Niguel), Chef Riemer has had the privilege of cooking alongside culinary icons Pierre Troisgros and Paul Bocuse as well as modern-day pioneers, Yvon Goetz and Christian Rassinoux. 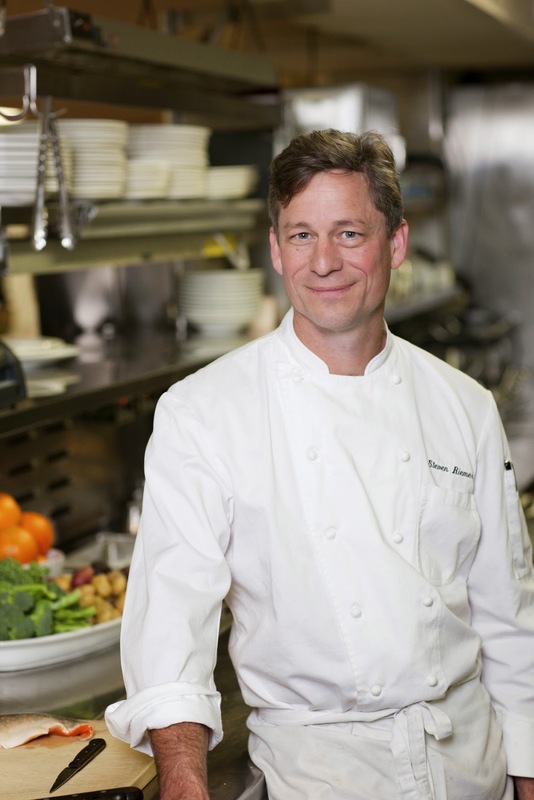 His pedigree boasts time spent working alongside longtime friend and mentor, and one of San Diego’s powerhouse chefs, Jeff Jackson at A.R. Valentien at The Lodge at Torrey Pines. The new venue is Chef Riemer’s first foray into opening a restaurant in the capacity of Executive Chef. While the menu is still under development, the cuisine will be inspired by Reimer’s playful reimagining of California comfort food. The 8,200 square foot venue is currently undergoing a complete design overhaul by Delawie Architects and Kristine Smith of KS Design Studio (The Lodge at Torrey Pines), and with an anticipated completion date of early 2015, the new configuration will command additional indoor and outdoor seating with sweeping views of Mission Bay and downtown San Diego. Atoll is closed during the construction process, but restaurant service will continue in the hotel's banquet room and at Moray's Lounge. Alongside the Catamaran Resort Hotel and Spa, Evans Hotels owns and operates two more of San Diego’s high-profile establishments - the Bahia Resort Hotel on Mission Bay and The Lodge at Torrey Pines overlooking Torrey Pines golf course and pristine coastline. 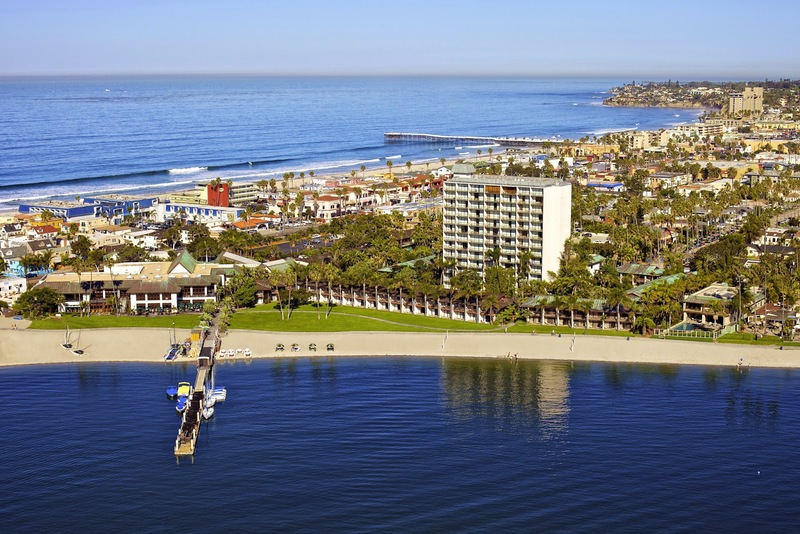 The Catamaran Resort Hotel and Spa is located at 3999 Mission Boulevard in PB. For more information on the resort, visit catamaranresort.com or call (858) 488-1081.